MuscleTech researchers have taken their most powerful amino acid formula ever and made it even better. 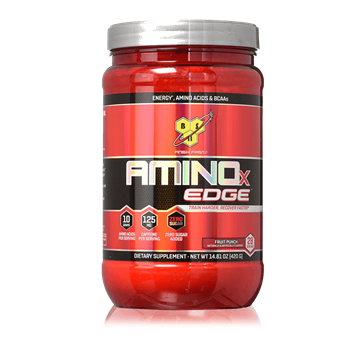 Amino Build Next Gen - now with a new, advanced complex, features micronized BCAAs, clinically dosed betaine and powerful cell volumizers, plus coconut water, watermelon juice and new, delicious flavors. Unlike inferior products that are underdosed with gimmicky amino acids and no studies to back up their claims, Amino Build Next Gen is backed by 4 different clinical studies that demonstrate its muscle-, strength- and performance-enhancing abilities. 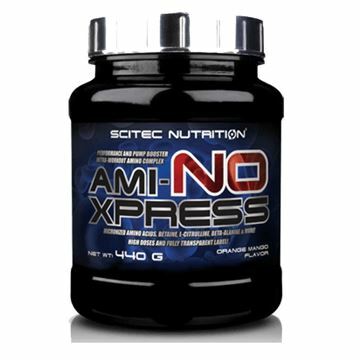 ¹Amino Build Next Gen features researched doses of many key ingredients that make it better than regular BCAA formula. In fact, test subjects who supplemented with the exact dose of betaine in 2 scoops of Amino Build Next Gen (2.5g) built 3.75 lbs of lean muscle in 6 weeks compared to 0.66 lbs by the placebo group. That's over 5.5 times the muscle gained (vs. the placebo). Betaine has also been shown in a separate study to enhance muscle endurance. ²Amino Build Next Gen is precisely formulated with a 4g dose of L-leucine (in 2 scoops), shown in a clinical study to help subjects increase their 5-rep max strength by over 40%! 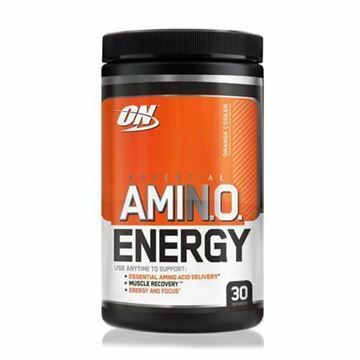 ³The 1g dose of taurine found in 2 scoops of Amino Build Next Gen is clinically shown to improve performance in endurance athletes. And for a truly complete formula, precise doses of electrolytes were added to help replenish electrolyte stores that are depleted during your workout! Mix 1 scoop with 8 oz of water. 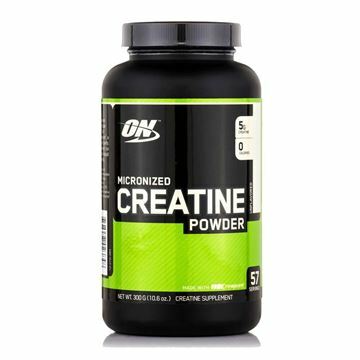 For full effects, mix 2 scoops with 16 oz of water and consume pre- and intra-workout. Read the entire label before use and follow directions provided. Malic acid, natural and artificial flavor, silicon dioxide, sucralose, citric acid, calcium silicate, acesulfame-potassium, FD&C red no. 4. Contains coconut ingredients.